Turkish Airlines brought the world-famous, iconic Batmobile to Istanbul to travel cross-continental for the first time via the newest Bosphorus bridge to celebrate the release of Warner Bros. Pictures' highly anticipated action adventure movie Batman v Superman: Dawn of Justice. 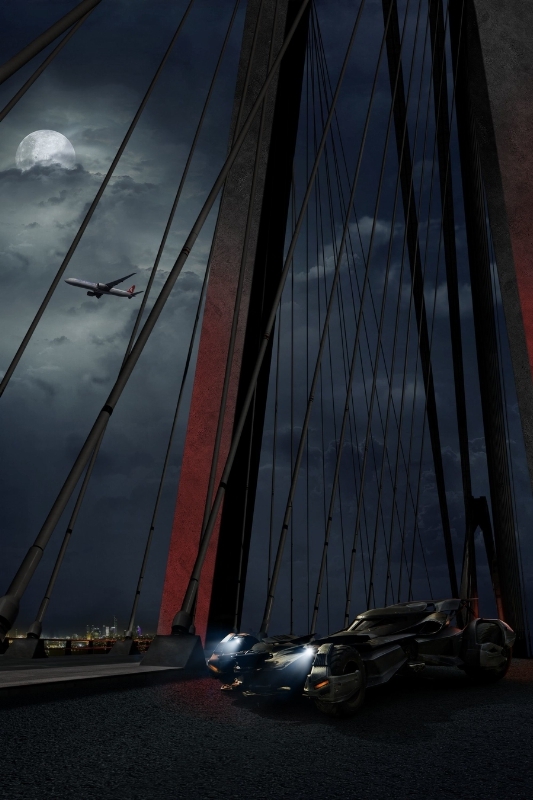 The Batmobile travelled from Europe to Asia by crossing the Bosphorus Strait via the new Yavuz Sultan Selim Bridge which officially opens to the public this summer. 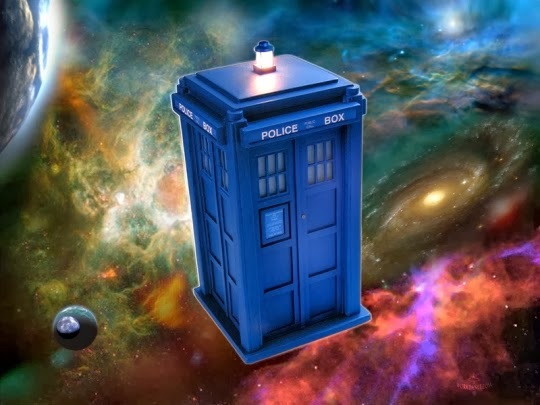 This marked the longest-ever ride for the one-of-a-kind vehicle. 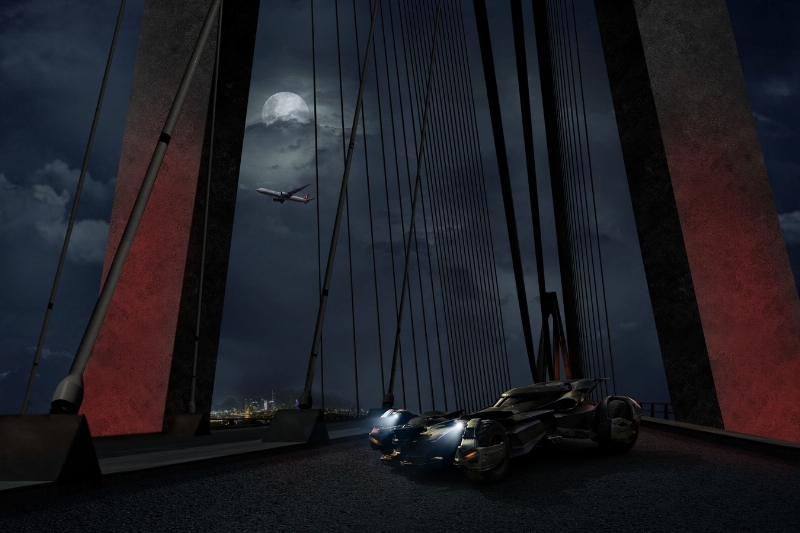 Turkish Airlines brought the world-famous, iconic Batmobile to Istanbul to travel cross-continental for the first time via the newest Bosphorus bridge to celebrate the release of Warner Bros. Pictures' highly anticipated action adventure movie Batman v Superman: Dawn of Justice. The Batmobile travelled from Europe to Asia by crossing the Bosphorus Strait via the new Yavuz Sultan Selim Bridge which officially opens to the public this summer. This marked the longest-ever ride for the one-of-a-kind vehicle. 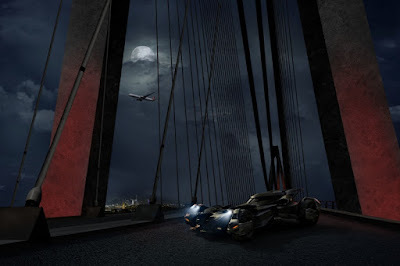 "The ride across the newest Bosphorus bridge is symbolic of how the Batmobile unites people worldwide as a pop culture icon, how Istanbul is the one and only city connecting two continents, and how Turkish Airlines bridges passengers globally to 113 countries and more than 287 destinations," said M. Ilker Aycı, Turkish Airlines' Board Chairman. "This is an opportunity for us to introduce our precious city, Istanbul and our newest bridge to the world. The Batmobile is one of the most symbolic movie icons of all time, and has now connected the world with Istanbul," added M. Ilker Aycı. The Batmobile ride across the Bosphorus is one of many promotional events Turkish Airlines is hosting as the Official Airline Partner for Warner Bros. Pictures' action adventure Batman v. Superman: Dawn of Justice. What is more, the movie experience is extended to fans inflight through an exclusive 777 Turkish Airlines wrapped in Batman v Superman: Dawn of Justice livery; limited-edition Turkish Airlines Batman v Superman: Dawn of Justice-themed amenity kits; a Time Out travel guide for the airline's newest "destinations," Gotham City and Metropolis; inflight menu items; and a special edition frequent flyer Miles & Smiles card. Additionally, an advertisement announcing Turkish Airlines' newest "destinations," Gotham City and Metropolis, featured the film's stars Ben Affleck and Jesse Eisenberg, garnering more than 50 million online views worldwide. "Batman v Superman": Should we care about more than just a fair fight?